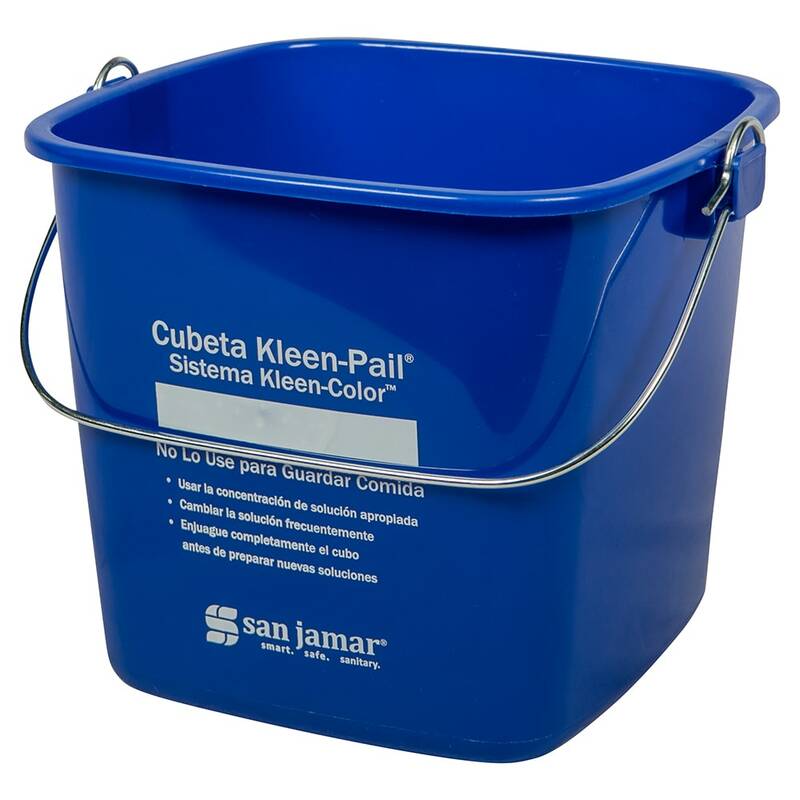 The San Jamar KP196KCBL Kleen-Pail® has a trilingual design for accuracy. 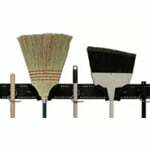 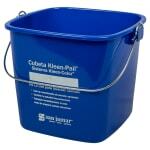 A blank space on two sides of the bucket allows it to be custom labeled for any cleaning application. 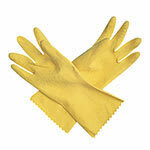 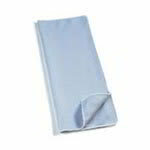 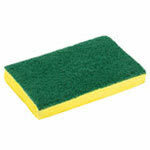 Since it comes in blue, this color can aid with identifying a specific cleaner in color-coded operations. 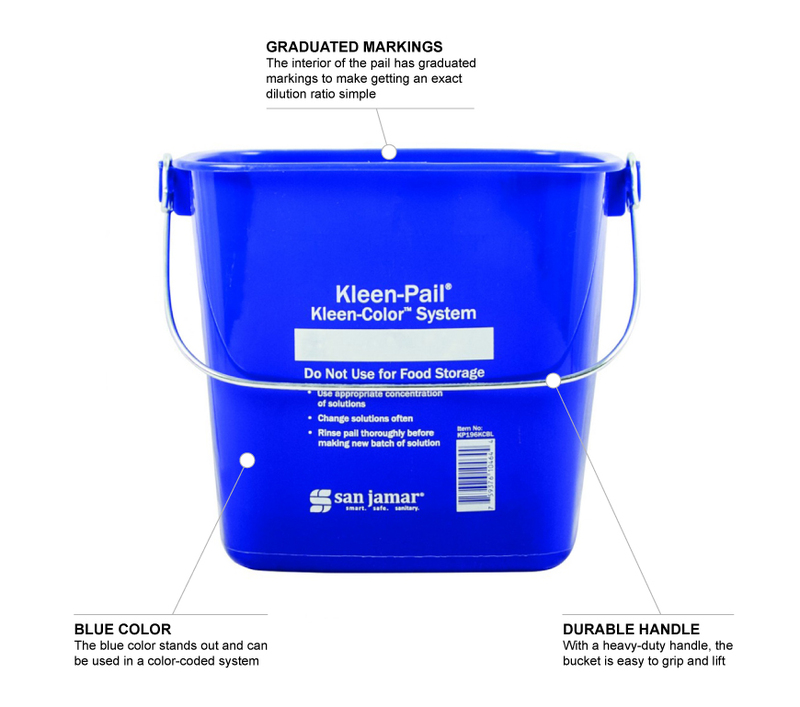 The San Jamar KP196KCBL Kleen-Pail has a 6-quart capacity that is easy to identify with interior graduated markings. 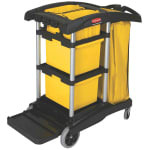 Moving the bucket is simple with its durable handle.